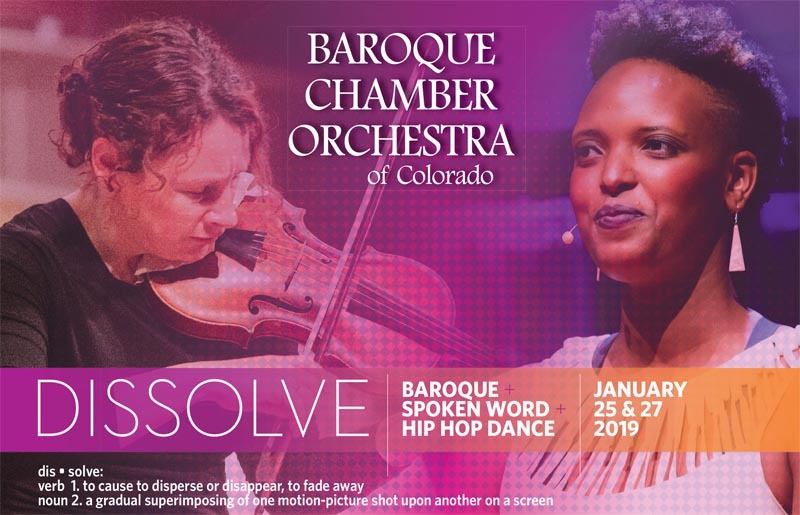 The Baroque Chamber Orchestra of Colorado seeks to inspire and engage audiences through creative and collaborative live performances of Baroque music, and to enhance our community and enrich lives through artistic excellence, changing the way we experience the world. The BCOC seeks to serve as one of the premiere arts organization in the Rocky Mountain region, and to be a unique and vital voice in the performance of early music in North America and in our surrounding community. 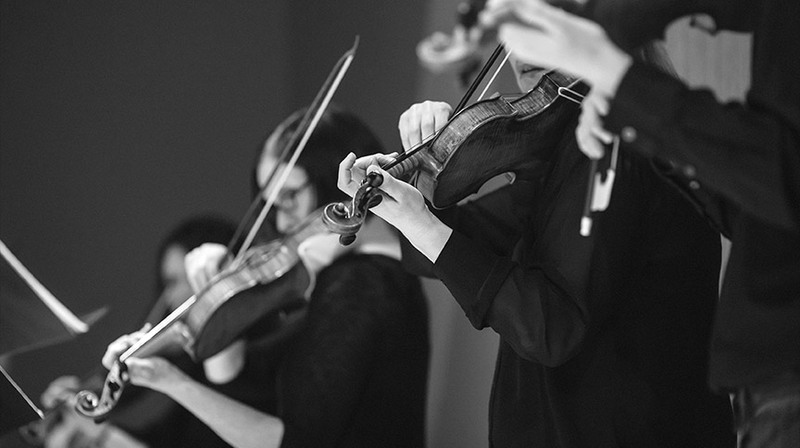 We are brought together by our passion for timeless Baroque music, which conveys universal human emotions. We are inspired by the vibrancy and diversity of the community in which we live and are committed to contributing to Colorado’s cultural landscape through meaningful educational offerings and experiences. We strive for integrity and artistic excellence in all our endeavors. We value the unique contributions and personalities of all our musicians. We seek to communicate authentically with our audiences both musically and personally. We believe that the arts are essential to the life of our community, are needed by people of all ages and backgrounds, and should be accessible to all.